Accusations of police misconduct inspired protests in Baltimore, Philly, and beyond. 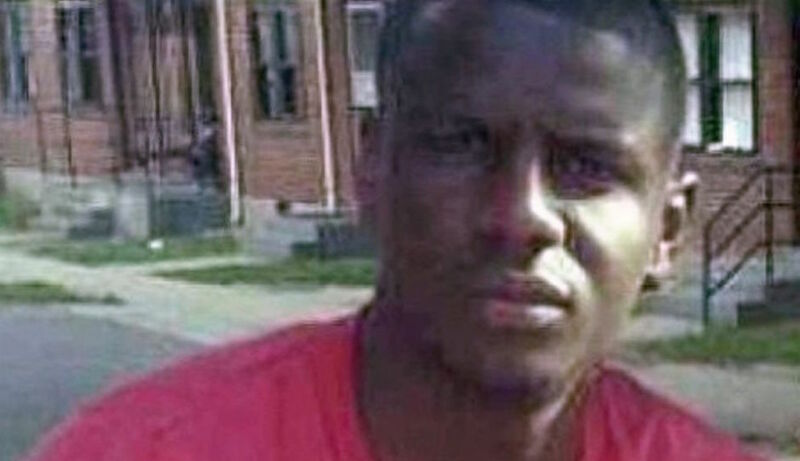 By Joel Mathis·	 5/1/2015, 11:52 a.m.
Six Baltimore police officers have been charged in the death of Freddie Gray, who died after suffering a spinal cord in police custody. His death inspired protests in Baltimore and beyond, including an hours-long march Thursday night in Philadelphia. In a news conference, the state’s attorney in Baltimore, Marilyn J. Mosby, described repeated mistreatment of Mr. Gray. Time and again, she said, officers abused him, arresting him without grounds and violating police procedure by putting him in handcuffs and leg restraints in the van without putting a seatbelt him.